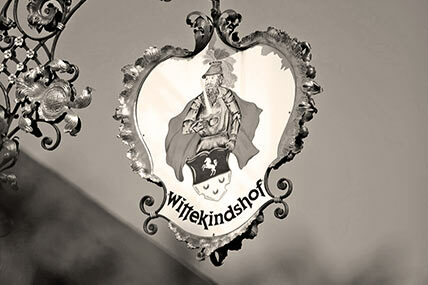 The Wittekindshof bears its name in honour of the Saxon Duke Wittekind, also known in the history books as Widukind. Wittekind’s courage and his unfailingly loyal endeavours to do everything for the Saxons, remains impressive to this day. 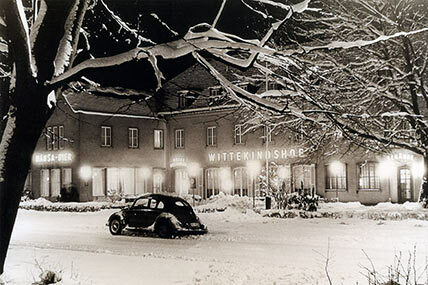 The Wittekindshof has already existed since the beginning of the previous century. 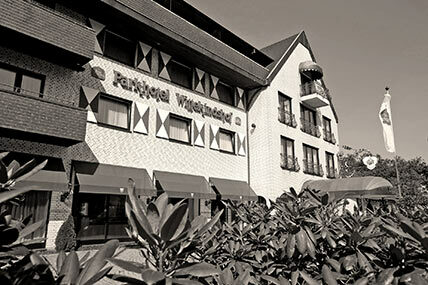 It initially served the community as a meeting place during the horse races in nearby Dortmund Wambel. Over the decades it has become a popular hotel for travellers, while also developing a name for its good, down-to-earth food – and the best address for holding very special occasions. After its destruction in 1944, the Wittekindshof was completely re-erected in 1976 in a country house style. Whether in the Wittekindshof, in our restaurant WIDU, or in the WITTEKINDSTUBE, you are sure to discover a piece of history!